Each individual company of the C.F. Maier Group has their particular focus as well as their core competence, and each company works independently. As a member of this company group, we are able to offer a substantial amount knowledge and experience in our industry. Our customers benefit from the resources of a large corporation in a small business setting. 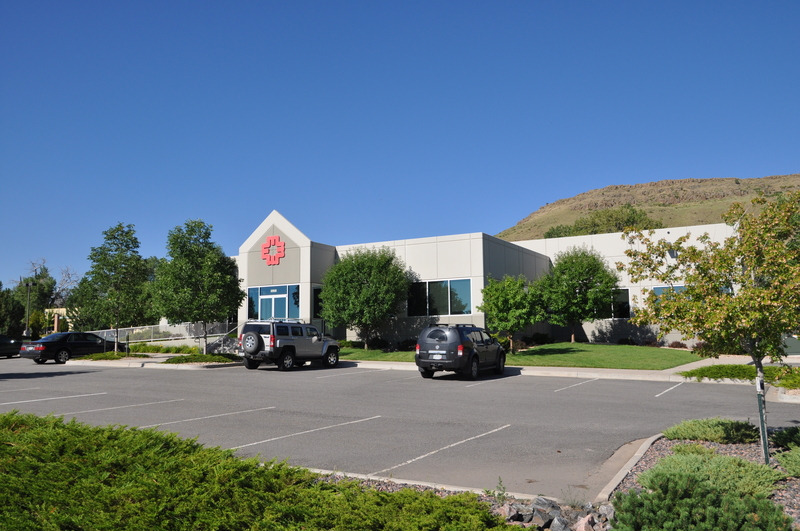 We are located on the foot of the Rocky Mountains about 20 minutes west of Denver. Our corporate office is responsible for sales, customer affairs, product development, and company management. This 18,000 sq. ft. facility has a carpenter workshop for model and mold making, along with a small production facility for low-volume production needs. 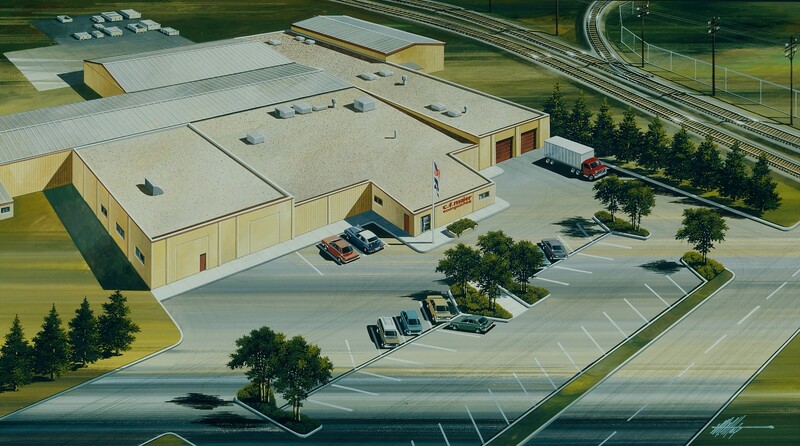 Located in rural southeastern Colorado, our main production facility has over 85,000 ft. of production floor. They have the capacity for mid-volume production and are equipped with a CNC cutting machine, professional paint booth, along with a carpenter and a metal workshop. 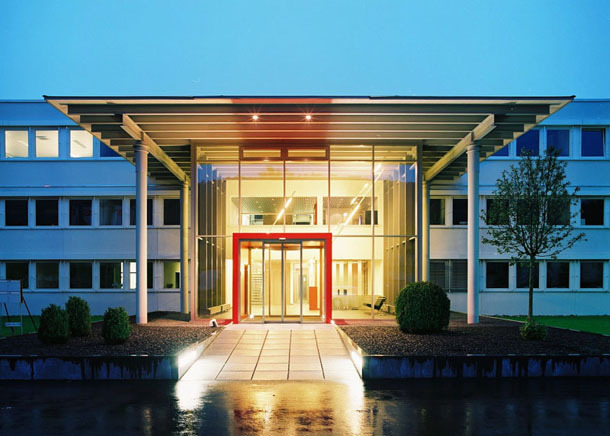 The headquarters of the company group is responsible for accounting, IT, personnel management and plant and fleet maintenance for the locations in Europe, Asia and Africa. This company is responsible for designing new plastic products and handling most of the sales for other locations. This plant manufactures components of polyurethane foam and vacuum formed thermoplastics for the commercial and sport-utility vehicle industry, medical equipment industry, optical industry as well as vendor machines. The foundry in Nersingen/Straß produces complex castings using automated sand casting and tilt casting processes. The products are used in commercial vehicles, drive systems, the printing industry, machine manufacturing and building services engineering. The lightweight metal plant produces highly complex aluminium castings of various shapes in middle-sized series as sand castings, gravity die castings and low-pressure die castings. The company has a wide customer spectrum; most important are engine and drive unit manufacturers. As proprietary products, lightmetal flanges for the water and waste water as well as the paper industry round off the program. For about 40 years the company has specialized in the processing of glass-fiber reinforced polyester resins into components for the utility-vehicle industry, heavy equipment for construction, as well as other industries. The production of toilets for coaches is another important line of business. The following production processes are used: wet pressing, SMC (sheet molded compounds), RTM (resin transfer moldings). The company specializes in the further processing of castings and the production of entire assemblies. It is thus an important part of the production chain. With its almost 10,000 sq. meters, this plant produces fiberglass materials using the processes SMC, RTM, wet pressing and manual laminating. These components are determined for commercial vehicles and wet units for coaches for the most part for the Turkish market. In our Tunisian production facility of almost 10,000 sq. meters, glass-fiber reinforced polyester components for utility vehicles, construction machines, sewage water treatment plant coverings and recycling bins are produced by manual lamination process. Other methods that are applied are the VEX- and the RTM process. The company specializes on the processing of glass-fiber reinforced polyester resins by vacuum-expansion process for large-sized, preferably insulated body panels for vehicles, particularly camper vans. The RTM and manual lamination process are also used. In 2005 the production area doubled to more than 7,000 sq. meters. © 2016-2017 C.F. MAIER COMPOSITES, INC.